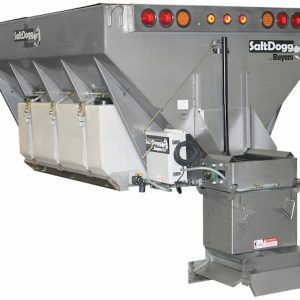 Nothing works like a dogg. 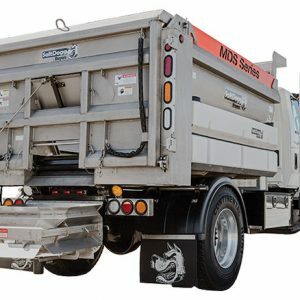 Founded in 1946, Buyers Products is a fully integrated manufacturer and a leader in the truck equipment industry. 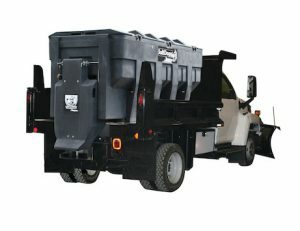 Their engineering, manufacturing and assembly operations take place in the USA. 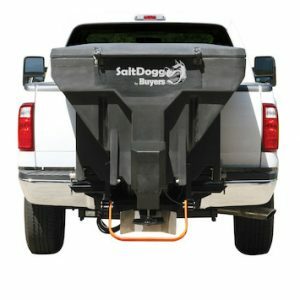 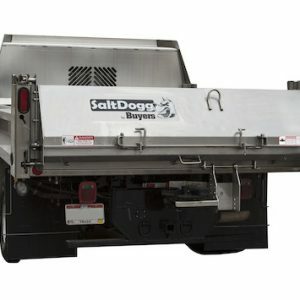 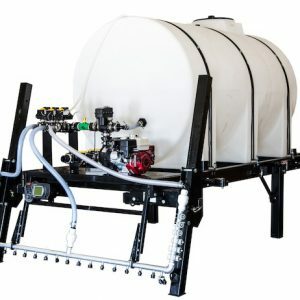 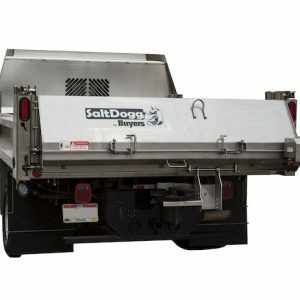 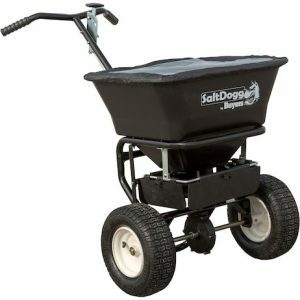 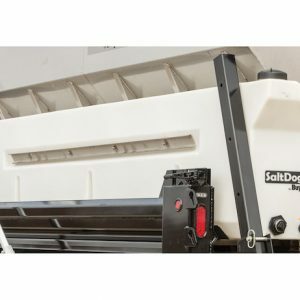 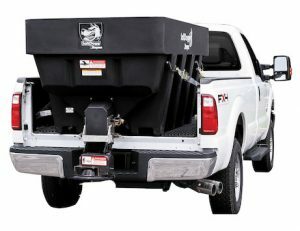 Check out the list of Buyers SaltDogg® Spreaders below and see their full product line on their website.